I highly recommend that you take the time to document all of your business policies AND share and discuss them with your clients. In your first meeting – go over them in detail, make sure they understand them and address any questions or concerns at that time. This way, there are no surprises. Thank you for reading. I hope you found this article helpful. Please feel free to leave me a comment; I’d love to hear from you. PS – If you are a Virtual Assistant and are confused about what goes into a Business Policies document – check out my VA Welcome Packet! 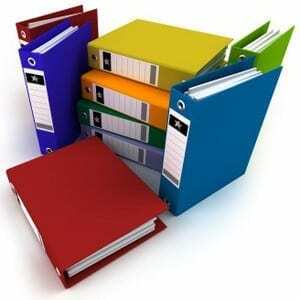 It includes a Business Policies Template that is full of examples.